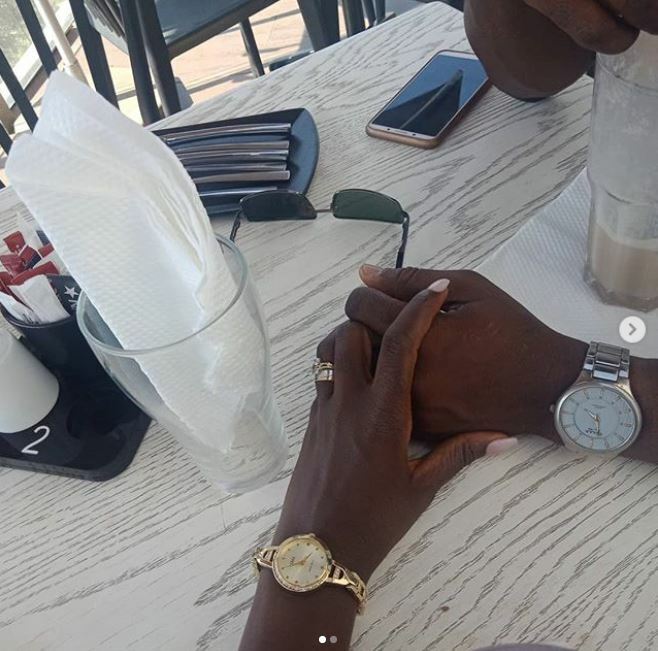 Citizen TV news anchor Yvonne Okwara had a witty response to a fan who asked why she doesn’t show off her husband on social media. 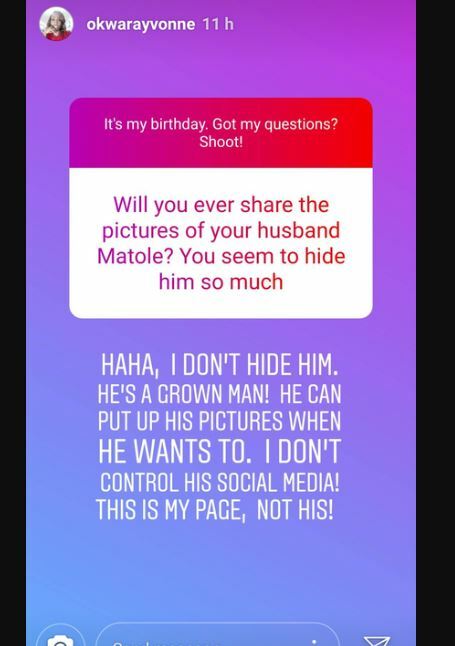 In her response, Yvonne employed wit and gave the fan an explanation that was enough to discourage any other curious fans out there. 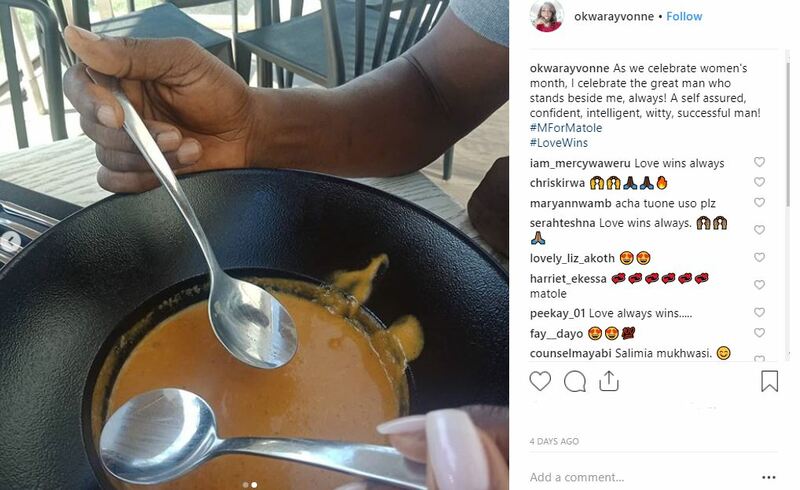 Just last week, Yvonne Okwara posted pictures with Mr Matole but the photos did not show his face. 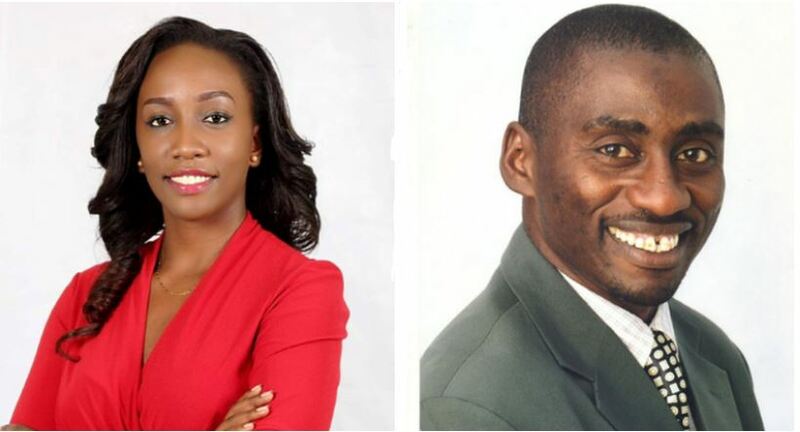 Mr Matole, a veterinary surgeon, is 16 years older than Yvonne which could explain why some nosy fans think she hides her man.